Effortlessly grow successful plug plants from seed. 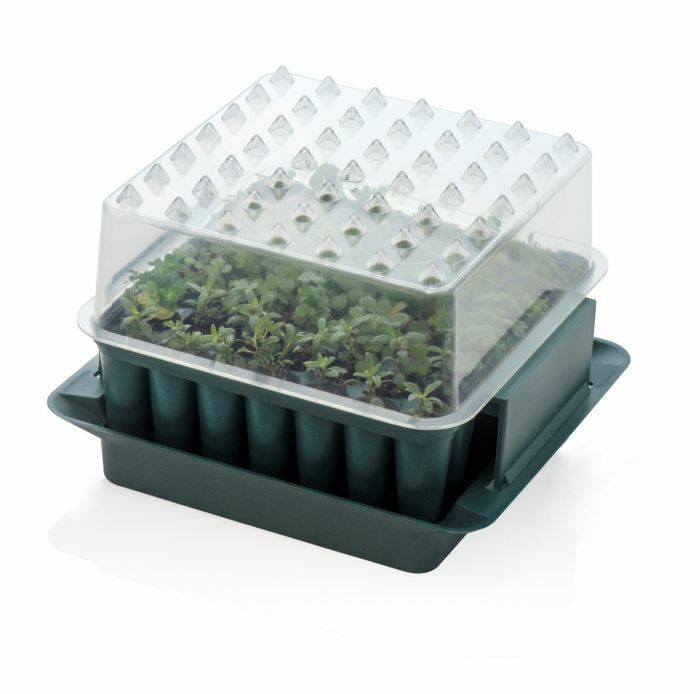 Fill the 49 cells with compost, plant seeds, cover with self-watering lid and fill the reservoir with water. Watering is easy, simply pour water into the bottom tray. The clear lid may be turned through 90 degrees to allow ventilation. 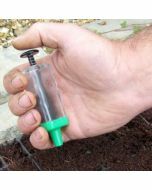 When the plants are ready to move on, simply remove the cover and push down the plug section. 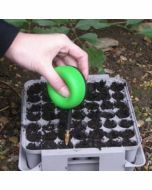 The plant 'plugs' will pop up for safe and easy transplanting. 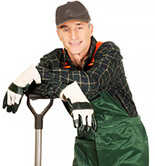 The Compact Plant Trainer is robustly manufactured and may be re-used many times over.